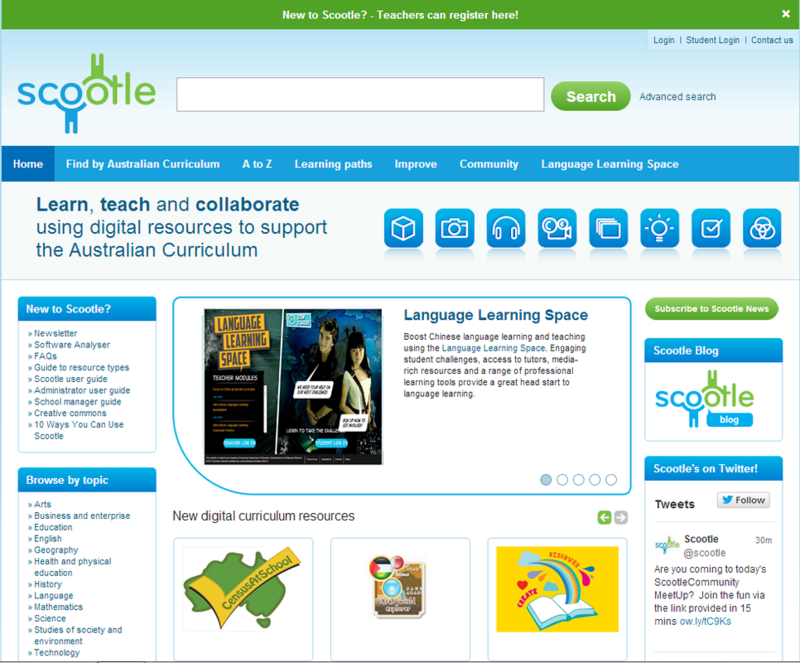 Scootle has lots of great resources that are linked to the Australian curriculum. 1.You will need to log in to the CNA using your C number and password. Email David McCarthy if you don't know it. 2. Login here with your CNumber.